We know what you’re thinking—“Why on earth would Superman need a car?” Well, he wouldn’t when he was the Man of Steel flying through the air in his never-ending battle for truth, justice, and the American way, but as mild-mannered reporter Clark Kent, he needed a way to get around Metropolis to cover stories for the Daily Planet. 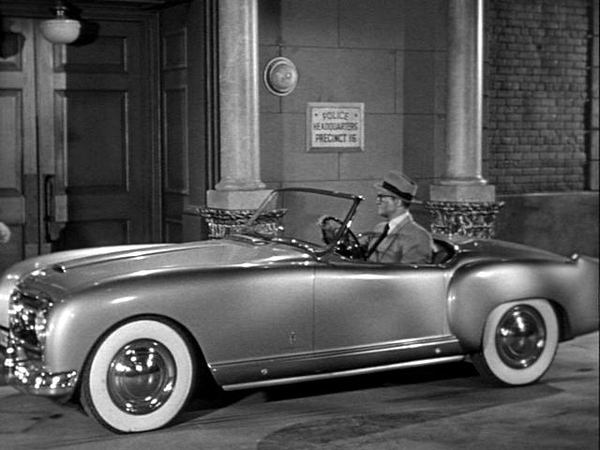 In the 1950s TV show, the “Adventures of Superman”, Clark’s car of choice was the Nash Healey, a cool two-seat sports car. It was a remarkable pairing as the origins of the Nash Healey and Superman were both highly improbable. The Superman character was created by Jerry Siegel and Joe Shuster in 1932 and first appeared in Action Comics #1 in June of 1938. 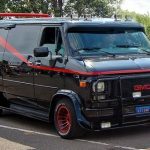 The character has thrived over the years, appearing in various print media, movies, and television. The Superman legend was enhanced when a mint-condition Action Comics #1 sold at auction for over $1 million. In the Superman story, Kal-El (who would later become Superman) was born on the planet Krypton to parents Jor-El and Lara. Shortly before the planet Krypton exploded, Jor-El sent his son off into space in a small rocket ship. Fortunately for all of us, the rocket ship was spotted by Jonathan and Martha Kent as it crash-landed outside of Smallville, Kansas. The Kents saw that the lad was still alive and decided to raise him as their own, naming him Clark. In England shortly after World War II, Donald Healey designed and built two-seat sports cars which carried the name Silverstone. 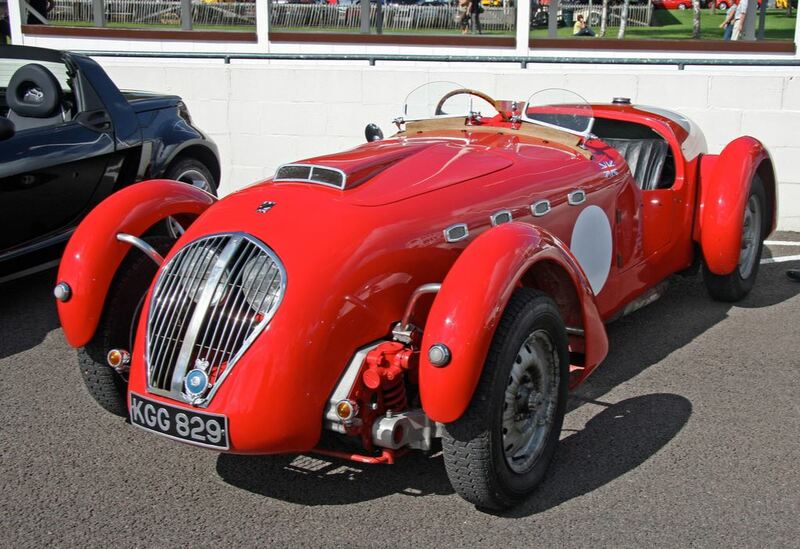 The Silverstones were powered by four-cylinder Riley engines and they acquitted themselves quite well in racing competition. So well, in fact, that famous sportsman/racer Briggs Cunningham took note of their success and commissioned Donald Healey to build a special Silverstone powered by one of Cunningham’s Cadillac V8 engines. The performance of the V8-powered Silverstone was sensational, but production of others was impossible due to the lack of available Cadillac engines. To try and secure a supply of V8 engines, Donald Healey arranged for a meeting with the brass at Cadillac Motor Car Division and booked passage on the Queen Elizabeth bound for the United States. While aboard the Queen Elizabeth, Donald Healey engaged in another of his passions, photography. He had the latest in cameras and equipment, which attracted the attention of another camera buff on board and the two soon struck up a friendship. It wasn’t long into the voyage before Donald Healey told his new-found friend about his quest to obtain engines for his sports cars. The friend was quite interested—he was George Mason, president of Nash Kelvinator Corporation, maker of Nash automobiles. Mr. Mason told Mr. Healey that, if his meeting with Cadillac was not successful, he should come see Mr. Mason at Nash. In the post-World War II car boom, Cadillac had all it could do to produce enough engines for its own cars and did not have the extra production capacity to supply engines to Donald Healey. 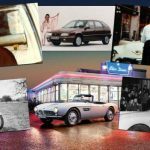 Rebuffed by Cadillac, Mr. Healey went to see Mr. Mason and the two reached an agreement whereby Nash would supply engines, transmissions and other drivetrain components to Mr. Healey for a new car to be named the Nash Healey. 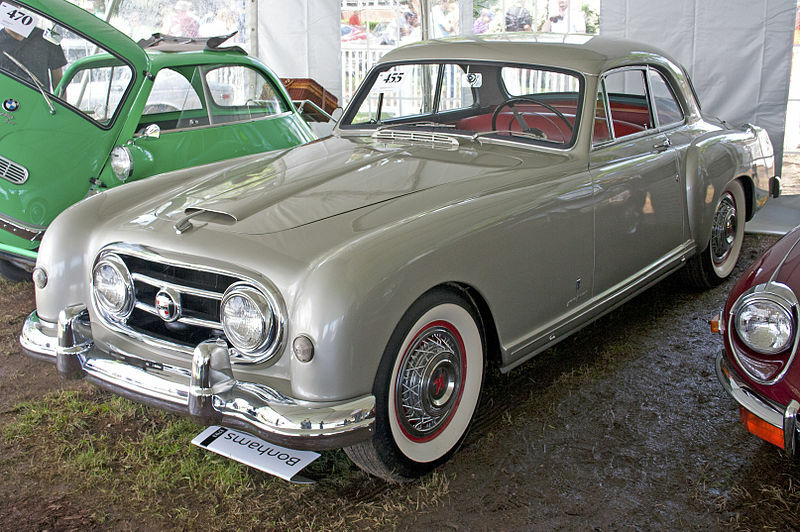 Although Nash did not have a V8, they provided six-cylinder Nash Ambassador engines which Healey modified to produce 125 horsepower. The new Nash Healey debuted in December 1950 as a 1951 model. The two-seat, open sports car had a Nash drivetrain mounted in a modified Silverstone chassis, covered by an all-aluminum body built by Panelcraft of Birmingham, England. All told, 104 1951 Nash Healeys were built. 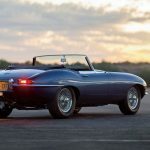 For 1952, the body was redesigned and changed to steel by Sergio Pinin Farina in Italy and the output of the Nash engine was bumped up to 140 horsepower. The new body retained its open top design and was greeted with much acclaim. A handsome coupe version expanded the Nash Healey offerings in 1953. 1954 proved to be the final year for the Nash Healey. 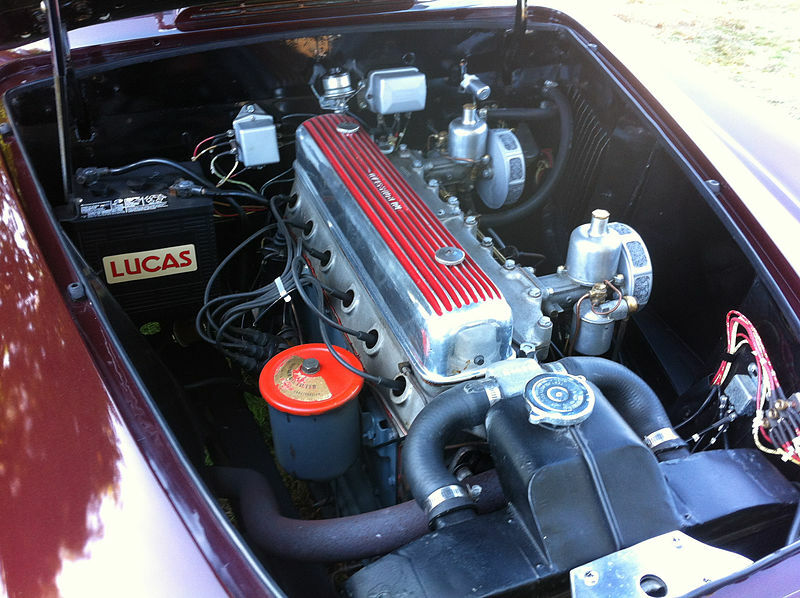 The logistics of shipping engines and transmissions from the U.S. to England; shipping bodies from Italy to England; and then shipping completed cars from England to the U.S. drove the cost of the Nash Healey to over $5,000. At a time when the average price for a new car in the U.S. was $1,700, the Nash Healey proved to be a tough sell. The merger of Nash Kelvinator with Hudson in 1954 to form American Motors brought the production of the Nash Healey to an end after a total of 506 had been built. 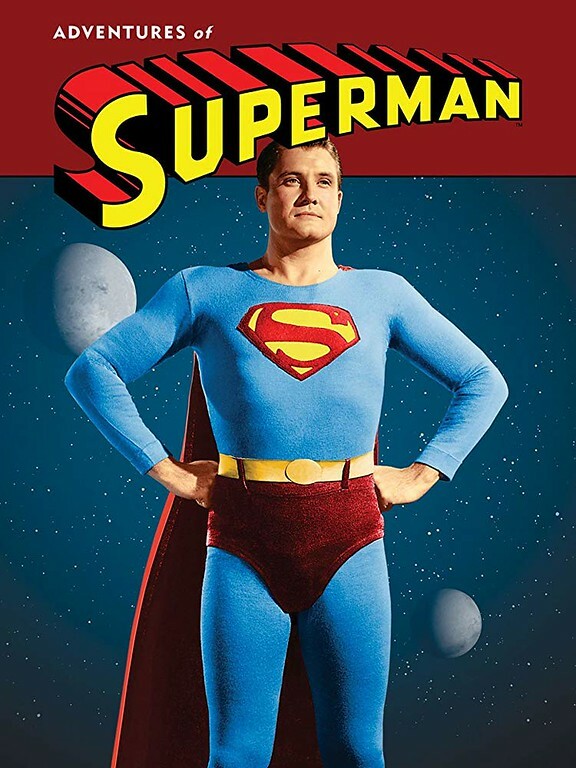 The Man of Steel came to television in 1951 in the “Adventures of Superman” with George Reeves in the title role. 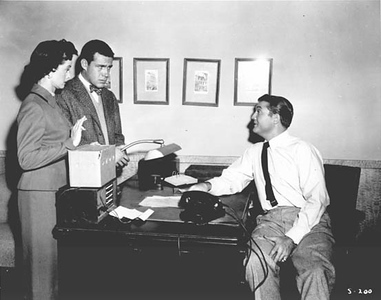 The program ran until 1958 and featured a continuing cast of characters including Lois Lane as a reporter for the Daily Planet, cub reporter Jimmy Olsen, Editor Perry White, and inspector Henderson of the Metropolis police department. 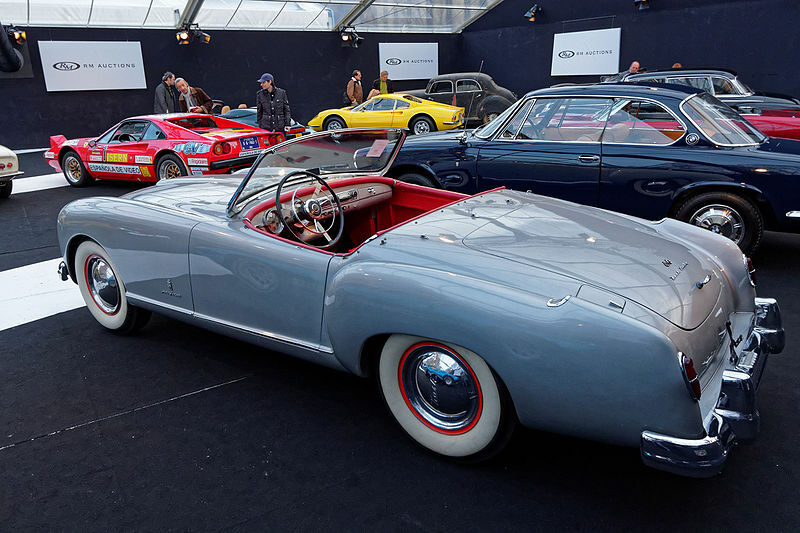 Our friends at Hagerty estimate the average value of a 1953 Nash Healey roadster to be $74,400 ranging from a high of $130,000 for a Healey in number one concours condition to a low of $55,000 for one in number four fair condition. The data is current as of May 2018 and the values have remained steady since September of 2015. 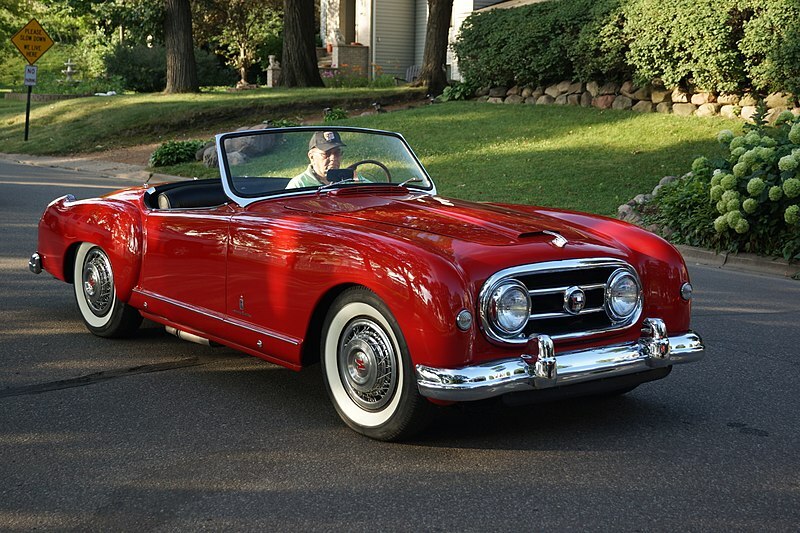 The 1951 Nash Healey was powered by a 3.8-liter Nash Ambassador inline six-cylinder engine to which Donald Healey added an aluminum cylinder head, a hotter cam, and two side-draft SU carburetors to produce 125 horsepower. 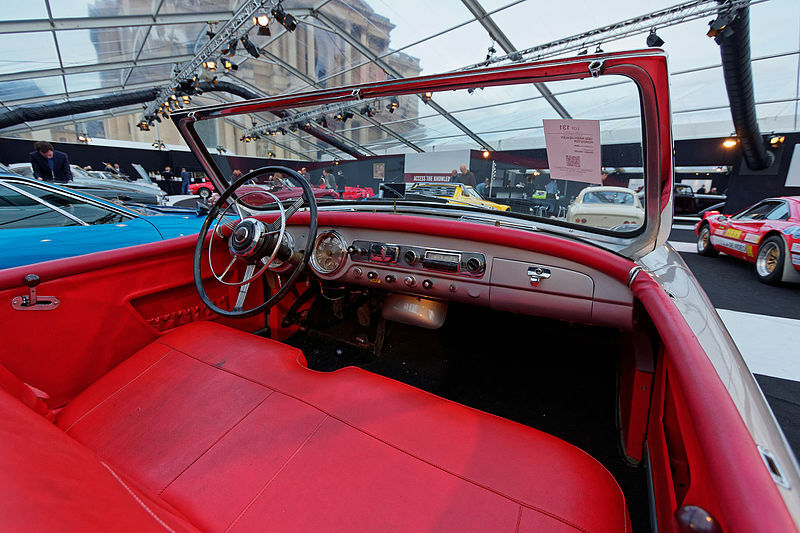 From 1952 on, the displacement of the Nash’s six-cylinder engine was increased to 4.1-liters which, as modified by Healey, produced 140 horsepower. With an estimated curb weight of 2,920 pounds and mated to a three-speed Borg Warner manual transmission, the Nash Healey had a 0 to 60 mph time of about 10.2 seconds and could zip through the quarter mile in 17.5 seconds with a terminal speed on 79 mph—not faster than a speeding bullet, but not bad for cars of the time. The Nash Healey has been called the most improbable car ever built. It owed its life to a chance encounter in the middle of the Atlantic Ocean between an American industrialist and an English sports car maker with a mutual interest in photography—it’s almost as improbable as the survival of little Kal-El in his rocket ship flight from the planet Krypton. 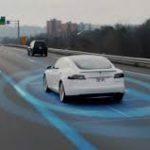 Next AWD Or 4WD – What’s The Best System For Your Vehicle?